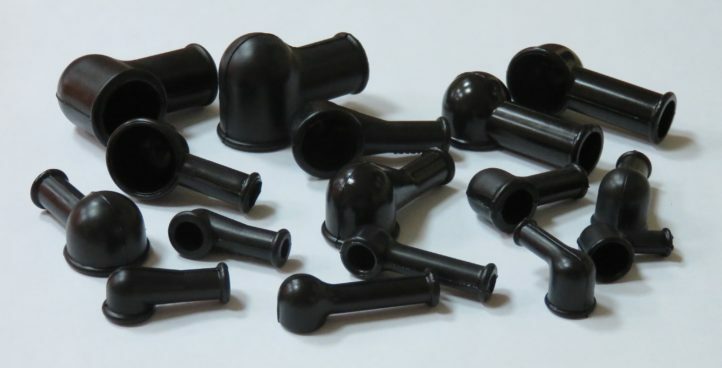 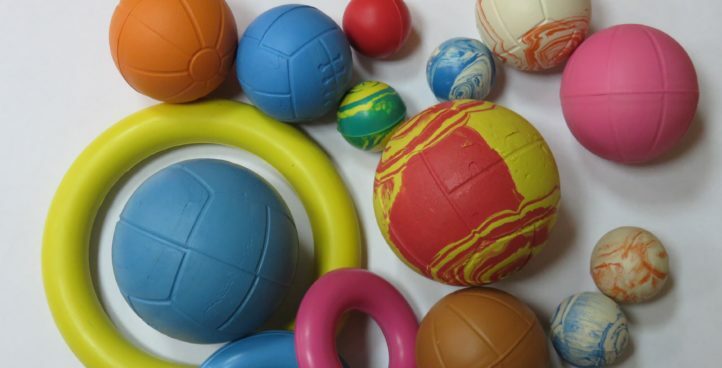 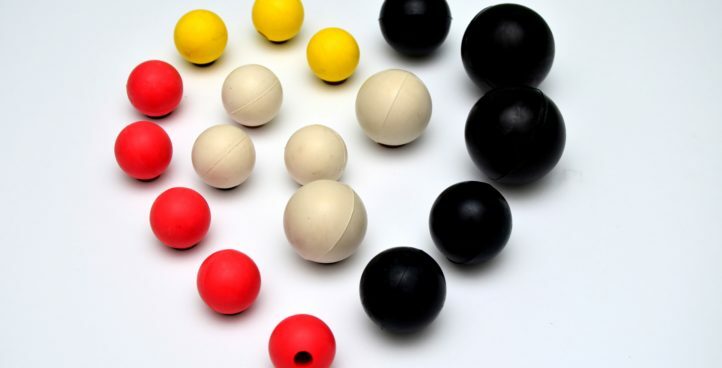 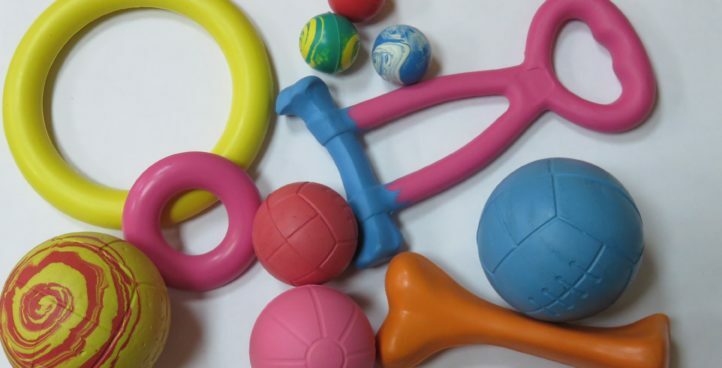 Rubber sieve balls are made of natural rubber (NR), silicone (MQ), nitrile (NBR), EPDM and styrene-butadiene rubber (SBR) in three dimensions with a diameter of 30 mm, 37 mm and 47 mm. 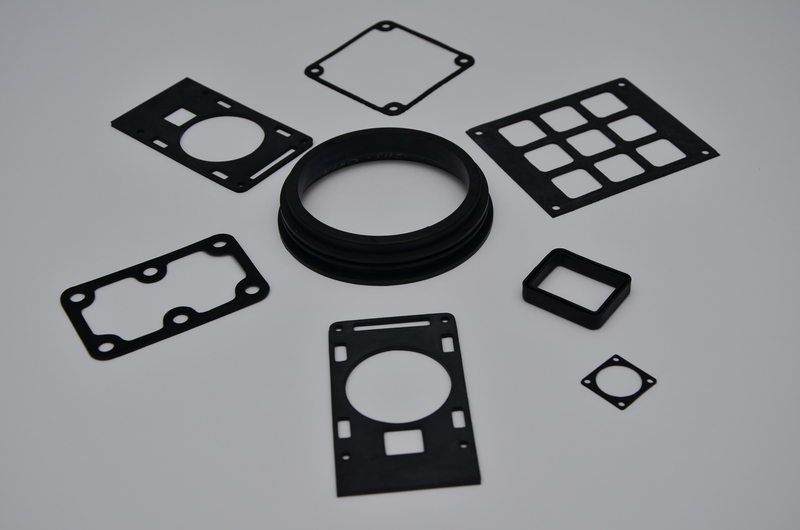 Sealing rings with circular cross-section. 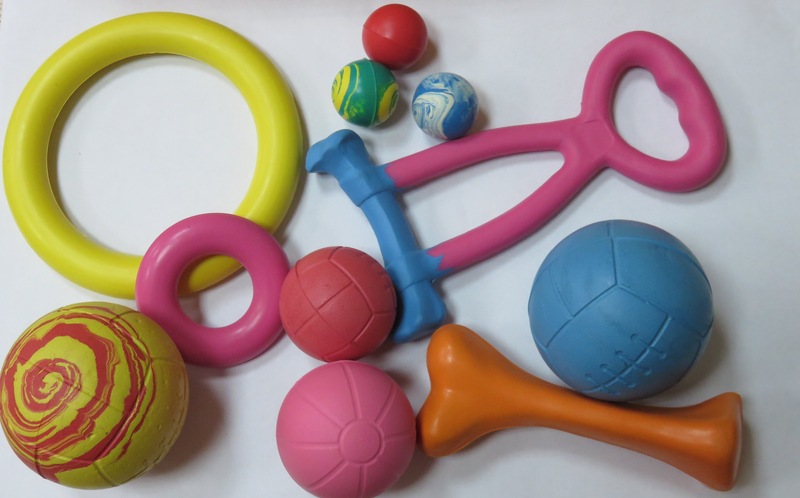 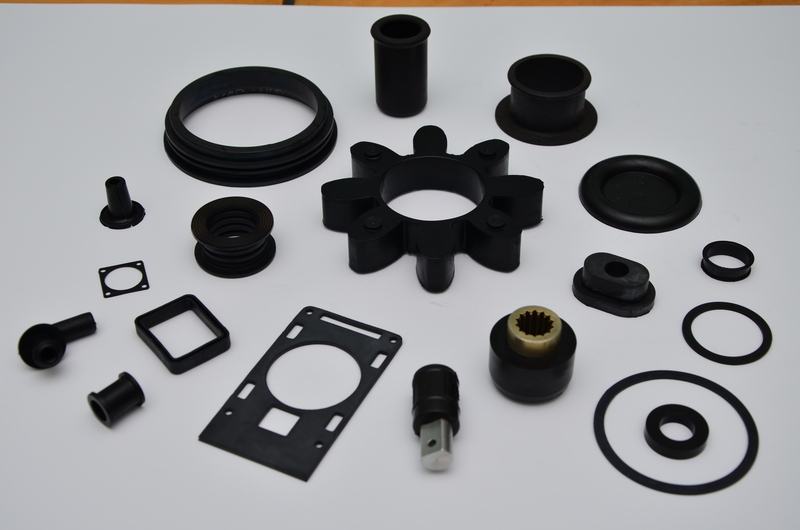 All rings can be made of natural rubber, nitrile, chloroprene, fluorine, ethylene-propylene diene (EPDM), silicone and fluorosilicone rubbers. 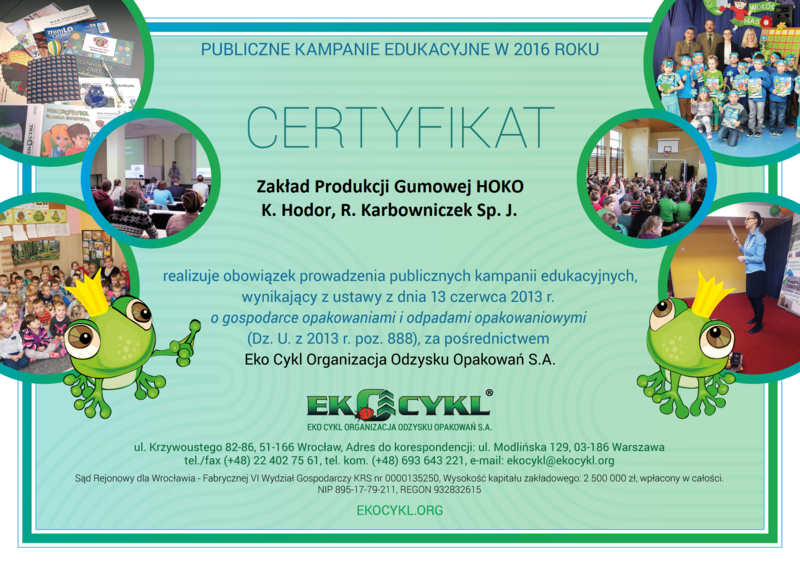 conducting public education campaigns on packaging and packaging waste management through Eko Cykl Organizacja Odzysku Opakowań S.A. 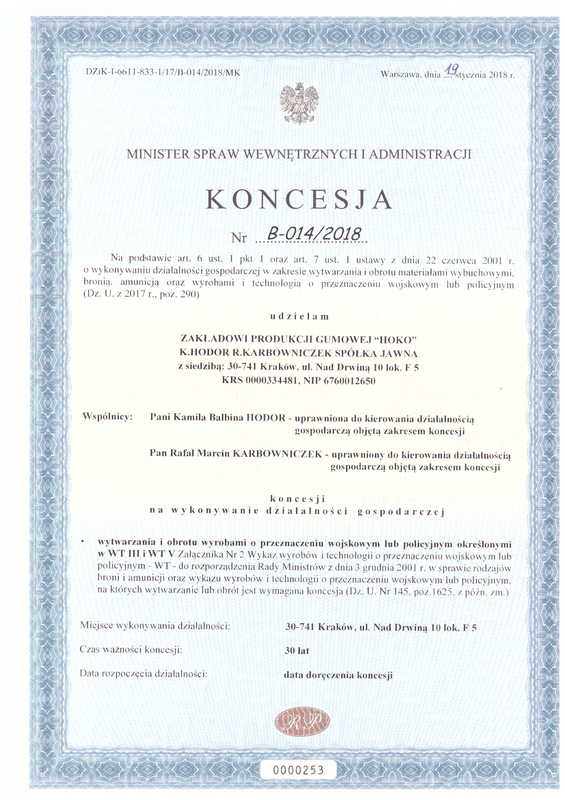 Implementation of action to improve the level of safety and health in the plant. 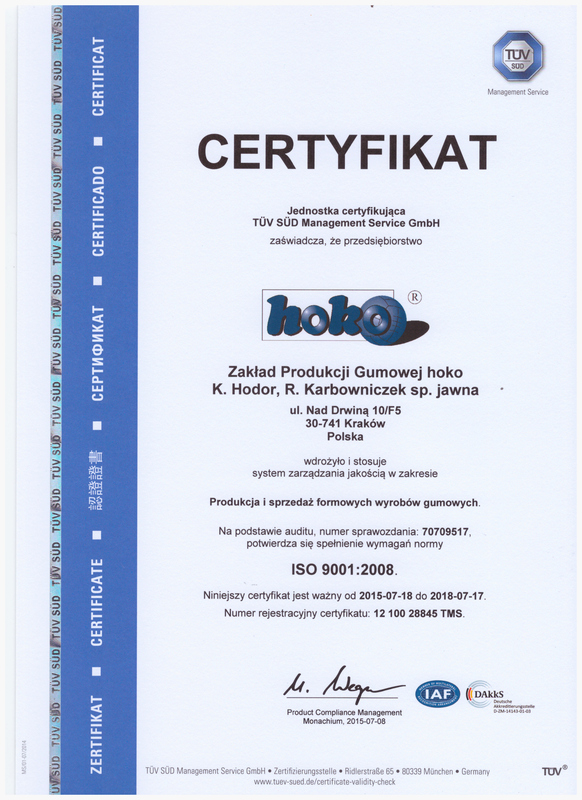 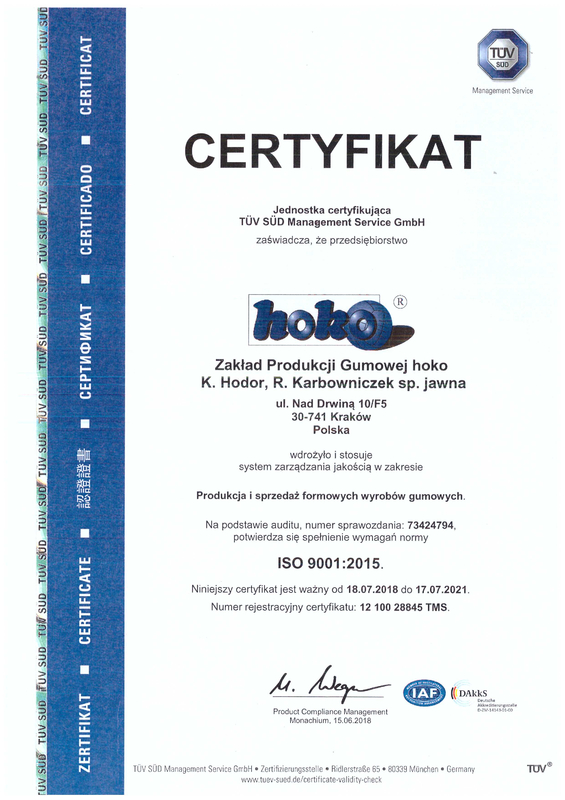 Quality management system for: production and sales of molded rubber products. 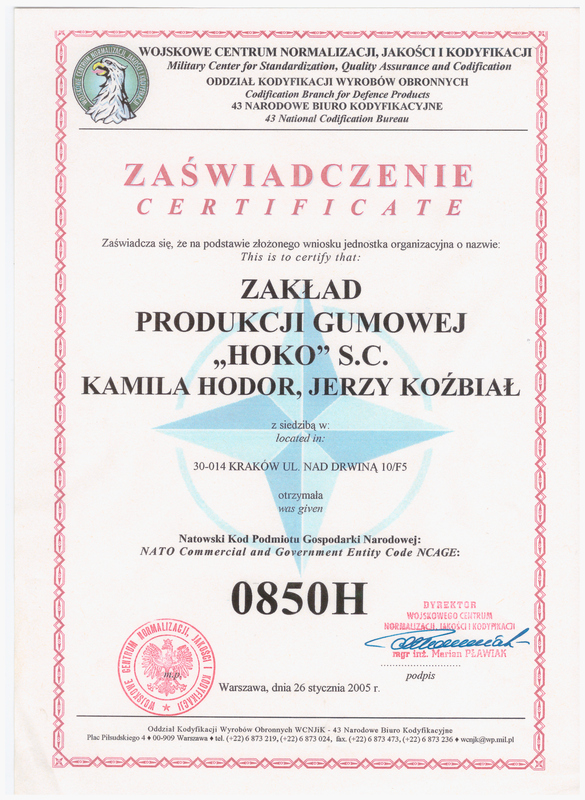 Accolade for timely deliveries, flexible response to change, and good cooperation. 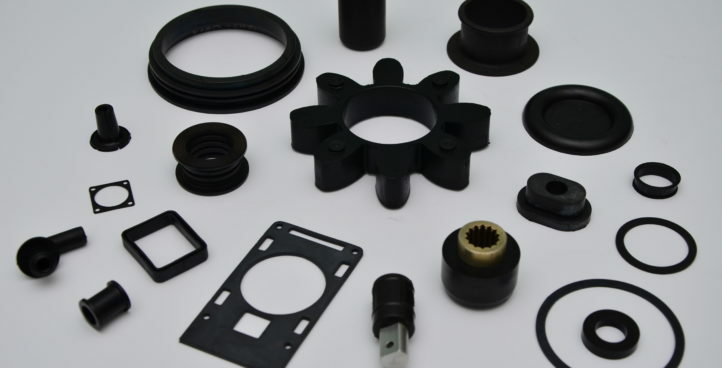 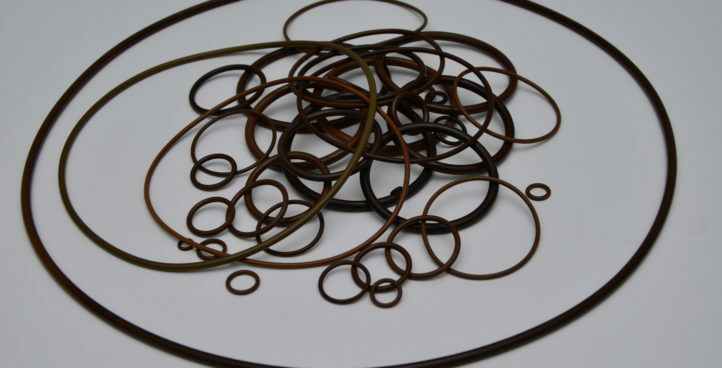 The quality management – production and sale of molded rubber products.